The aim of the EAP course is to introduce students to the skills required and the expectations placed upon them in the further study sector. Do you want to study English for Academic Purposes in Melbourne? The English for Academic Purposes (EAP) course is offered at two levels and is designed for students who wish to study at the tertiary level in Australia or another English speaking country. This course is open to all Visa types and offered on a full time basis – 20 hours per week. Explore English does not accept International Students under the age of 18 years. WHY STUDY THE ENGLISH FOR ACADEMIC PURPOSES COURSE? 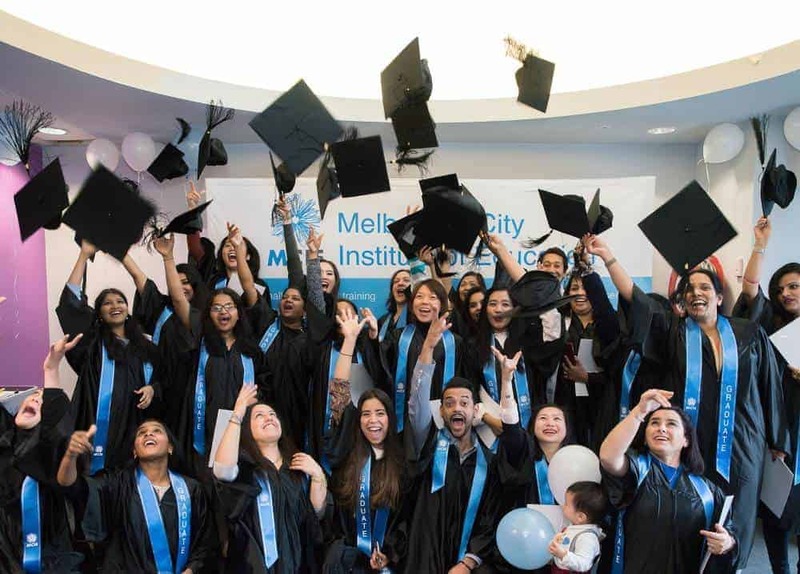 Explore English is a subsidiary of Melbourne City Institute of Education Pty. Ltd, as trustee for MCIE Unit Trust. Explore English is endorsed by NEAS. NEAS are a global leader in quality assurance for the English Language Training (ELT) Sector. This course is delivered by Explore English. Excel your english language skills with MCIE. The aim of the EAP course is to introduce students to the skills required and the expectations placed upon them in the further study sector.